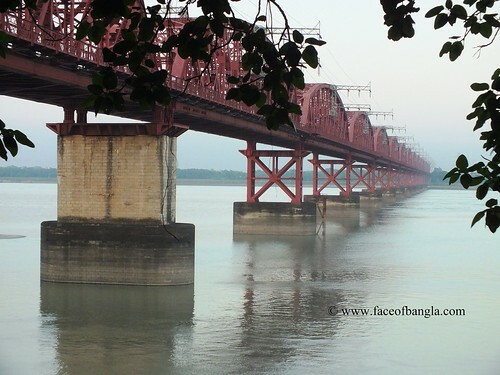 The Hardinge Bridge shares a significant history of Bangladesh. The bridge is also known as the Paksey Bridge, and it is named after Lord Hardinge, who was the Viceroy of India from 1910 to 1916. The construction of the bridge was intended for easier communication between Calcutta and the then Eastern Bengal and Assam. The construction of the bridge began in 1910, though it was proposed at least 20 years earlier. It was completed in 1912. 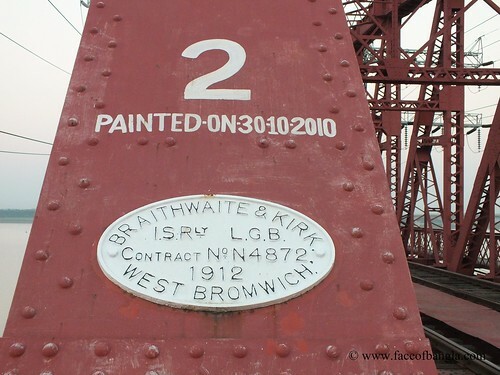 The first train moved on the bridge on January 1, 1915 as an engineering test while the bridge was officially inaugurated by Lord Hardinge on March, 4 that year. 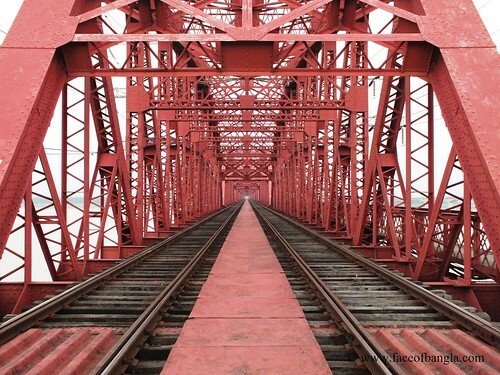 The bridge stands over the mighty river Padma and also runs between the railway stations at Bheramara and Paksey. “There is no architectural expected life defined for the bridge but the structural guarantee for the bridge was 100 years according to its engineering study,” said an official of the Railway division. “The bridge is strong enough to perform for the foreseeable future without any change at the moment, but we are conducting a survey to strengthen the bridge in the future,” he added. During the Liberation War of 1972, the bridge was damaged due to air bombing. 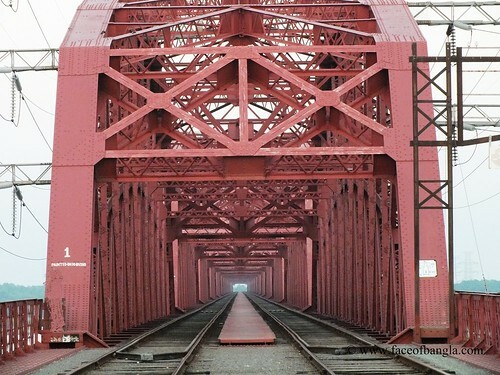 In 1972, a joint project between the Eastern India Railway and the Bangladesh Railway repaired the bridge, with reconstruction assistance from the Japanese Government. After 100 years of service, this bridge is still standing strong and the local people hold it in high regard as their livelihood, culture and customs engross the existence of the bridge generation after generations.